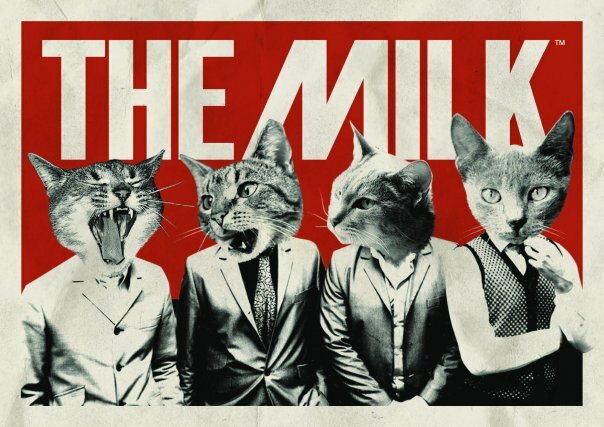 The Milk are an amazing new era type funk band. The kind that makes you just love music. They have not realeased anything but a single which can be listened to on their soundcloud. I can not wait to hear a full length, or even an EP by them, but we will have to wait until the new year for that. Enjoy their singles for now!